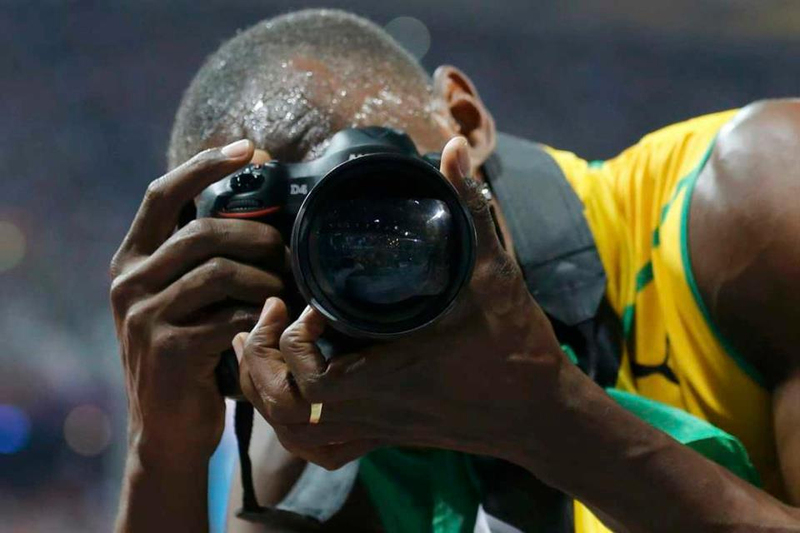 USAIN Bolt ,fastest man on the planet. Jamaican sprinter earned the distinction of fastest man on the planet Thursday by winning ( again) the 200m Sprint Olympic title for a second time , almost beating his own record with a time of 19.32sec. 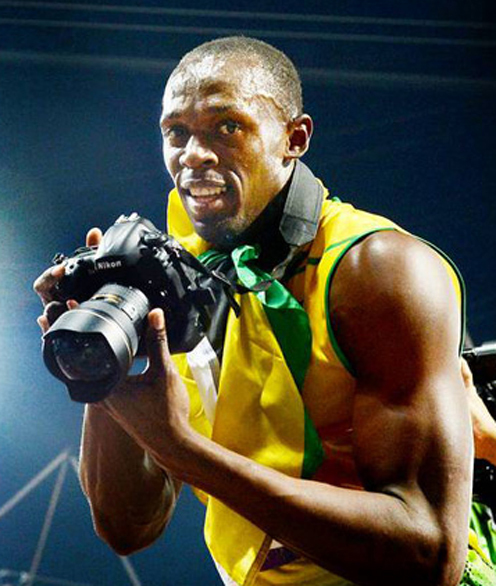 After his historic win, Bolt then grabbed a photographer’s Nikon camera to celebrates victory in the men’s 200m final.